Please browse our website and contact us if you have any questions about performances or membership. The Irish Doctors Choir aims to keep doctors connected with good music-making despite the demands of their busy careers. The choir plans to give two major performances each year and to donate its concert profits to charity. During rehearsal breaks, they hope to to offer short ‘pop up’ performances to local patient and carer groups wherever they go. Irish Doctors Choir members are enthusiastic and experienced singers, mostly but not exclusively doctors or medical students. 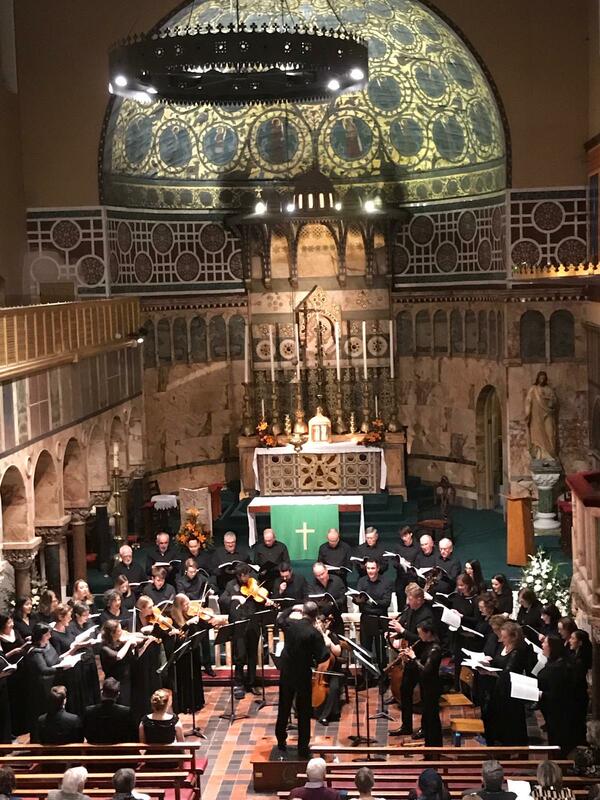 These committed singers, who can prepare music independently before a short intensive rehearsal series, will have opportunities to perform some of the great works from the classical choral repertoire to a high standard and in exciting venues. Although our performances will be in Ireland, singers from other countries are very welcome. 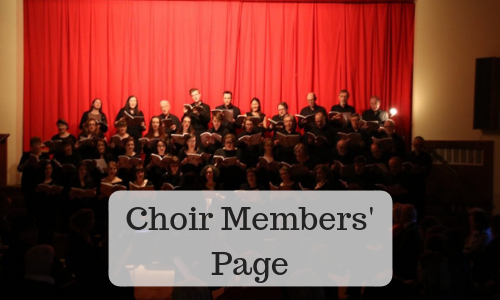 If you think that this choir might suit you, have a look at our ‘‘Join Us’ page and/or email us at irishdoctorschoir@gmail.com for more information. This workshop will not require pre-preparation, we will be working on short pieces and excerpts, which we can learn on the day. The emphasis will be on demystifying the challenges of singing in Russian. In the process we will delve in some detail into the “Russianess” of Russian music and look at how poetry, language and translations affect musical colour and meaning. 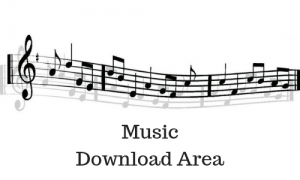 To give you an idea of what we will be working on, we will be uploading some excerpts here but you do not need to bring any printed music with you, we will have anything you need ready for you at the workshop.